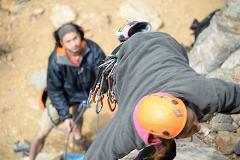 Learn how to sport climb. 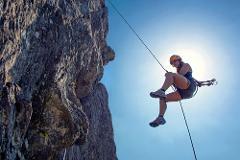 Receive a discount for booking more than one climber. 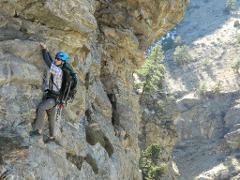 Join your Denver Climbing Company guide for a private and personalized climbing adventure. 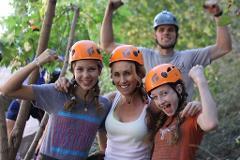 After requesting your reservation, we will contact you to construct the ultimate itinerary.